Australia, 4 August 2016: QUT Creative Enterprise Australia (CEA) today announced the appointment of Global Retail Advisor and former David Jones Limited CEO and Managing Director, Paul Zahra, to the role of Global Creative Catalyst. The backing of Mr Zahra, as a prominent figure in Australia’s retail and fashion industry, is a strategic move for CEA – Australia’s only incubator, accelerator and startup fund dedicated to accelerating the growth of companies in the creative industries. 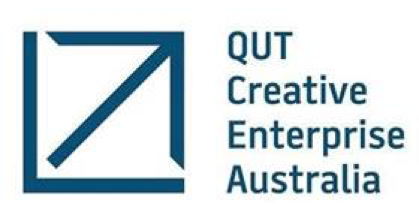 CEO of QUT Creative Enterprise Australia, Anna Rooke, said Mr Zahra’s involvement with CEA comes as powerful momentum builds around creative industries in Australia and overseas. Creative industries contribute more than $90 billion annually to the Australian economy, and are growing at almost twice the rate as the rest of the economy in the UK. “We’re thrilled be working with Paul Zahra as we are hitting our stride in gaining awareness of creative industries’ economic potential for Australia,” said Ms Rooke. “Paul is a highly-respected leader in the fashion and retail fields, and we look forward to his valuable contribution as we continue building on our national initiatives. “Our mission at CEA is to continue to support and develop those startups in the creative-tech space, assisting them to gain access to funds and mentors. 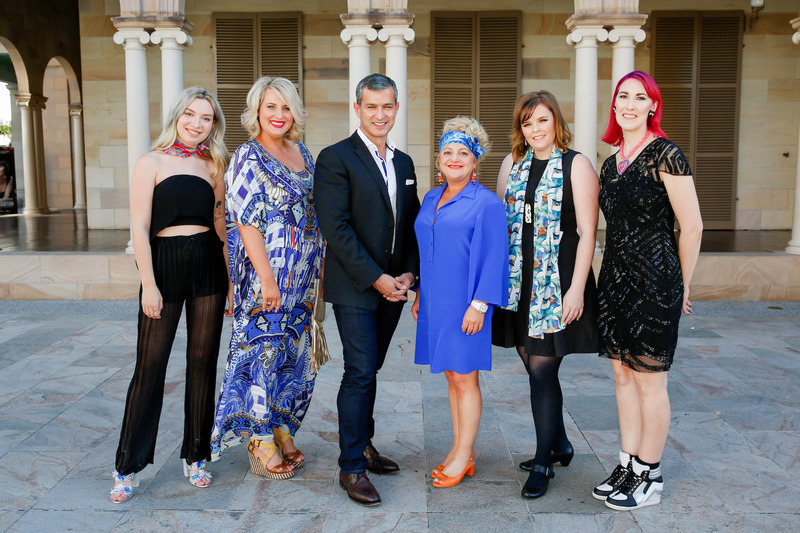 Paul’s reputation and support for Australian fashion designers in particular will undoubtedly boost our work here, which in turn will pay dividends for the Australian economy,” added Ms Rooke. On his partnership with CEA, Mr Zahra commented: “I am inspired to be getting behind the next generation of creative entrepreneurs through the unique and worthwhile work of CEA. “Local talent is a vital part of the economic and intellectual growth of the country and Australia is well positioned to see more of our creative talent on the world stage thanks to the impact of digital technologies. We have seen some wonderful recent examples of creative tech startups going global – including Canva, Envato, Shoes of Prey, We Are Hunted and more recently the CEA-backed Fame & Partners,” said Mr Zahra. Mr Zahra’s first role as Global Creative Catalyst involves participation in the 2016 Fashion Accelerator ‘Demo Day’ Showcase on 29 July and CEA’s upcoming Creative3 event on 22 September. Creative3 brings together some of the world’s brightest talent and industry practitioners from different creative fields, and creative enterprise leaders to share their insights, form partnerships, network, and do business. CEA will announce further initiatives in collaboration with Paul Zahra as the partnership unfolds over the coming months. CEA helps start, grow, scale and connect creative companies. Providing essential business skills and mentoring focused on company growth and investment, CEA accelerates companies with a focus on design, fashion, entertainment, photography, music, film and television, digital technology, games and interactive content. Since 2008, CEA has established more than 50 startups, engaged with 4,000 entrepreneurs, supported over 500 creative industries businesses on site and raised over $60m in capital. Paul Zahra is a board and company advisor and one of Australia’s most influential diversity advocates. A leading force in the Australian retail industry for over 30 years, Paul’s corporate roles have included Chief Executive Officer and Managing Director of Australia’s premium department store, David Jones Limited as well as senior leadership roles at Target Australia and Officeworks Superstores. In 2016, Paul was appointed Global Retail Advisor with PriceWaterhouseCoopers (PwC) where he is focused on helping Australian brands achieve omnichannel transformation and global expansion as well as assisting international brands entering the Australian marketplace. Paul is also a member of PwC’s Diversity and Inclusion Advisory Board, providing advice on the firm’s diversity and inclusion strategy. Paul is credited for leading the digital transformation of one of the oldest department stores in the world achieving market-leading momentum, resulting in financial stability for the business during the worst retail conditions in 25 years and leading to its successful sale at a premium in 2014. Under Paul’s stewardship, David Jones was transformed from a traditional bricks and mortar retailer to a contemporary omnichannel retailer, resulting in the company’s average online order rising to three times the value of the average in-store transaction. A powerful champion for diversity and inclusion in the workplace, Paul has led numerous high profile LGBTI campaigns and initiatives. In May 2016, he was appointed Chair of The Pinnacle Foundation which provides scholarships and mentoring to disadvantaged LGBTI youth. Paul is an alumni of Stanford University, USA.